Aspiring Malaysians being groomed at Stunt Legends Training Academy to become ultimate stunt performers. Some bold and adventurous Malaysians are now on track to become Movie Animation Park Studios’ (MAPS) stunt performers following the launch of Stunt Legends Training Academy recently.Established by MAPS and in collaboration with PROTON Berhad and KTM Malaysia CKD, the training academy is one of South-East Asia’s first stunt academy that provides professional grooming and training for talented Malaysians in the stunt industry. The recruitment which started in July 2015 has received more than 1,500 applications but only 120 participants were selected after rigorous interview sessions. They were then required to go through six weeks of training at PROTON Tanjung Malim which include training modules such as “Body Control”, “Precision Driving” and “Stunt Riding”. Body Control involves learning core skills such as basic falls, rolls, balance and so forth; Precision Driving covers the art of manoeuvre skills like reverse spin, perform 180° & 360° handbrake turns, drifting, donuts and others; while Stunt Riding focuses on key motorcycles techniques such as doing the wheelies, stoppies, among others. For the final audition, only top 50 participants will be selected to go through a final stunt evaluation to unveil the top 25 participants to qualify for full-time employment opportunities in MAPS Stunt Legends show. According to a female stunt participant, Ilia Iryani Binti Shuib, 29 years old, she is very excited to learn more about proper stunts and look forward to turn her passion in bike riding into a full time career. 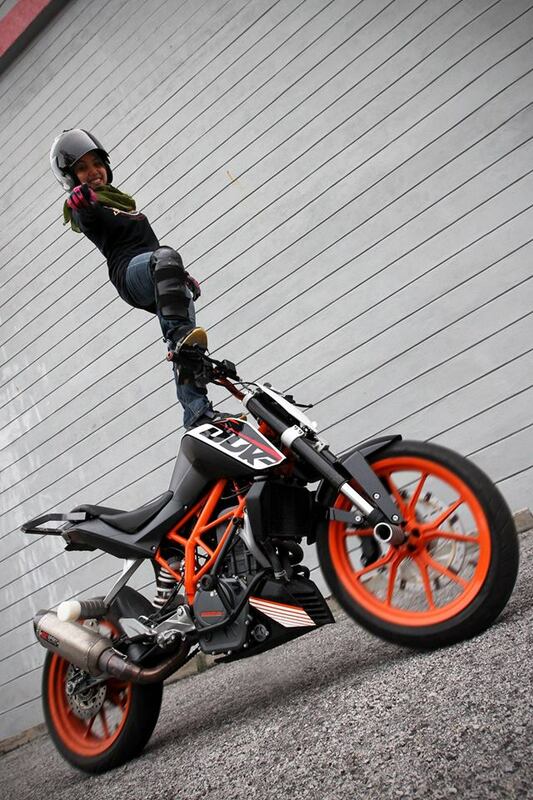 “I am very fortunate to be selected as one of the finalists in MAPS Stunt Legends audition. I am truly grateful to MAPS for giving me this incredible career opportunity to live my dreams as a stunt performer soon!,” said Ilia. 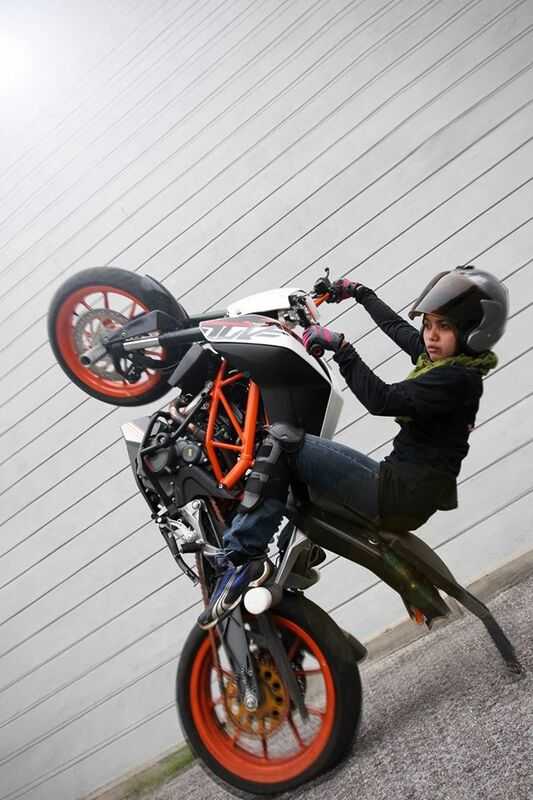 When asked to provide an advice to other aspiring female bikers and car riders who are interested in stunt performances, Ilia said that she strongly encourages them to pursue their dreams in this emerging stunt industry. 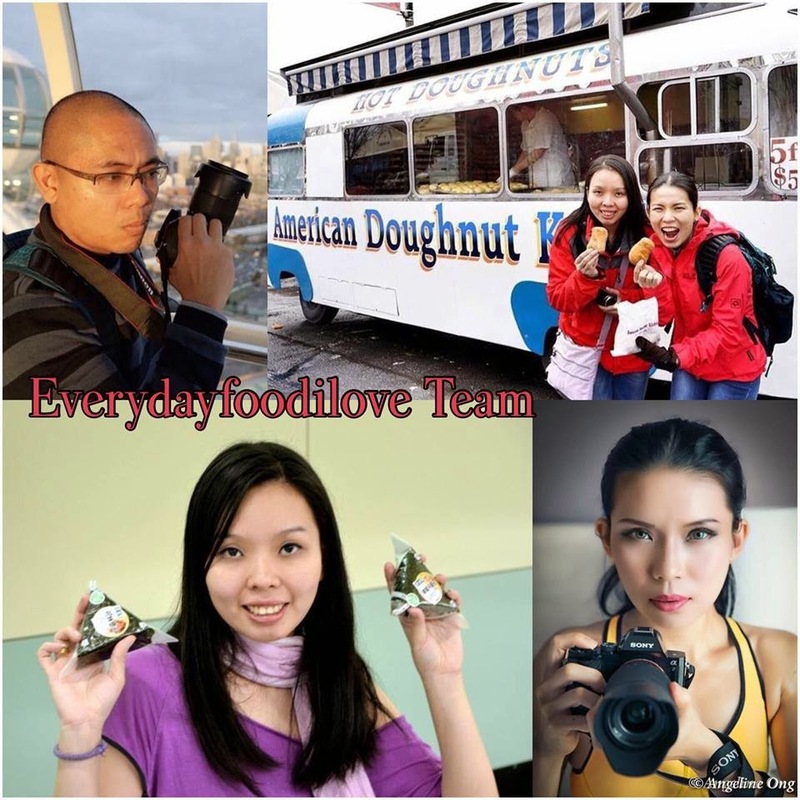 “When you have a passion in doing a job that you like, you will never be bored of it. In fact, it will inspire you to reach the next level,” enthused Ilia. 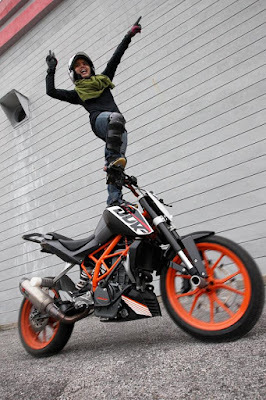 At Stunt Legends Training Academy, the trainings are conducted by Australian professional stunt trainer - Cameron Ambridge, who has also appeared in international movies such as Mad Max – Fury Road, Top Gun Australia, latest Pirates of the Carribean – Dead Men Tell No Tales, to mention a few. According to Ambridge, the requirements of becoming a stunt performer is rather straight forward and it does not require any past experiences. “In our industry, we do not require any past experiences. Despite that, in order to succeed in this area, participants must be able to listen to instructions, being highly responsible and most importantly being a good team player,” said Ambridge. In responding to the question of safety and security of any stunt performances, Ambridge said that safety and security have the highest priority in the academy’s daily procedures. 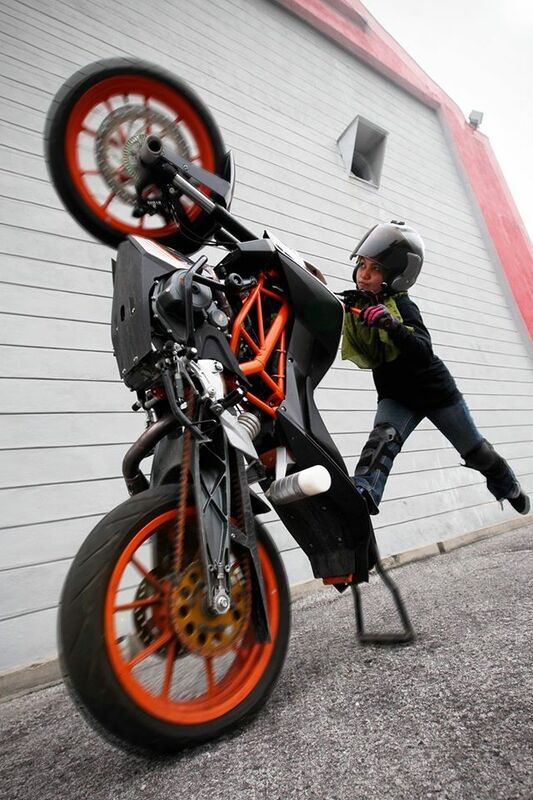 “Stunt trainings and live shows are more than just doing the wheelies, stoppies, burnouts and drifting cars. Every performers must adhere to the highest safety and security procedures. We cannot afford any mistakes to take place in between,” Ambridge explained. MAPS Stunt Training Academy is a partnership between MAPS and PROTON Holdings Berhad as the Official Training Cars and Venue Provider while KTM Malaysia CKD is the Official Bike partner. Visit www.mapsperak.com for more recruitment updates.